When it comes to protecting your home, technology has a lot to offer. 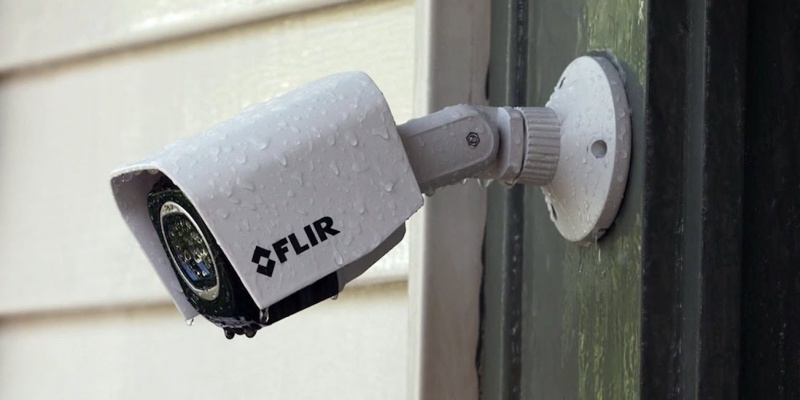 Here are the best outdoor security cameras for keeping watch over everything you hold dear. 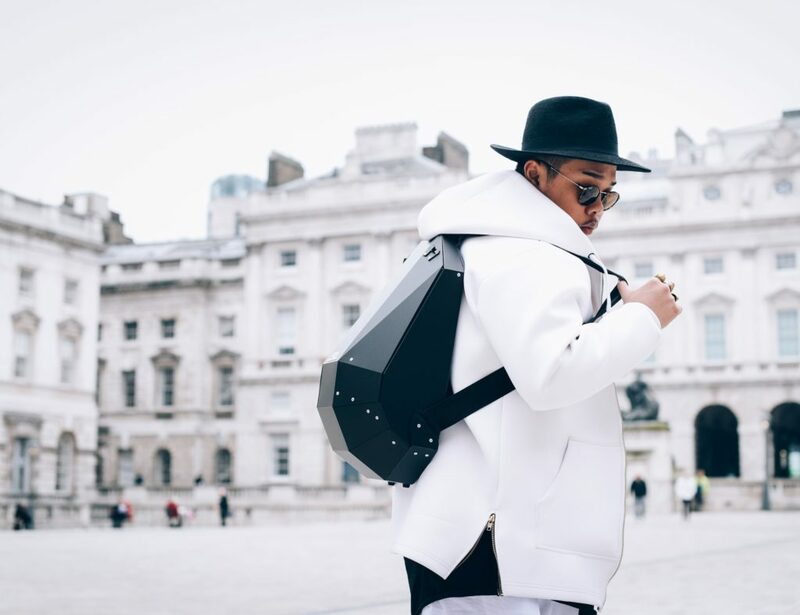 What is the difference between weatherproof and waterproof? The former usually means a device can withstand rain. If you want comprehensive protection, go for waterproof. What is a smart security camera? 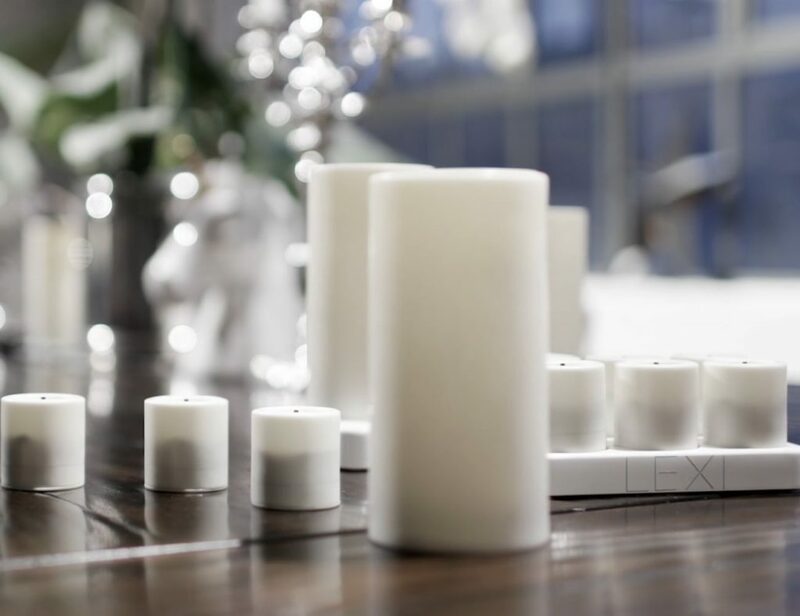 Such devices offer additional intelligent features, such as motion detection and smart alerts. 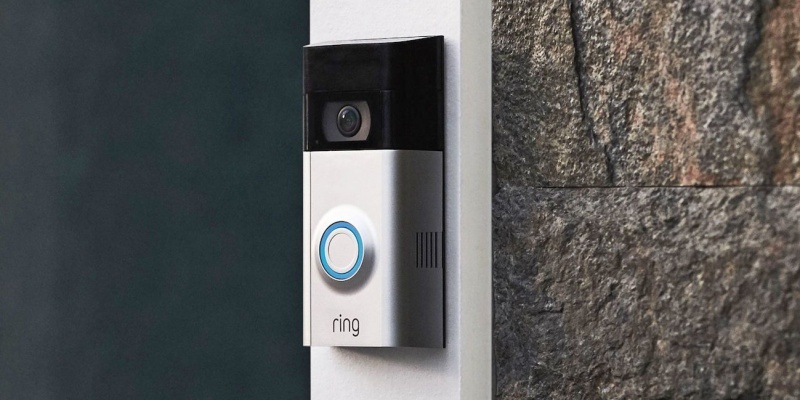 What are the best smart home security gadgets? Check out our full collection for some great security upgrades. We’ve all seen the viral videos across Facebook. The scene opens with an innocuous black and white view of someone’s front porch. Then, a shady individual steps into the frame and, within seconds, the dominating voice of the homeowner over speakerphone startles the intruder and stops them in their tracks. Millions of viewers breathe a collective sigh of relief and we all feel like justice has been momentarily served. Believe it or not, a security system like this is well within your reach. Having the right camera can make all the difference. 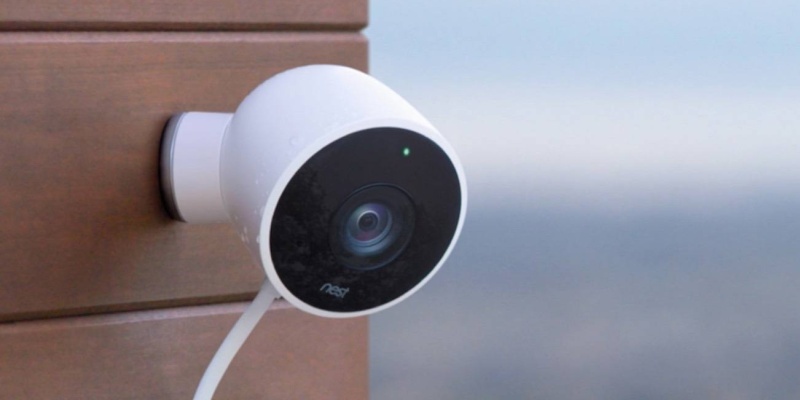 For this reason, we’ve searched for the best outdoor security cameras that will protect your home and provide peace of mind. This weatherproof camera offers great image quality at an affordable price. The RapidRecap and SmartZone features allow you to view daily highlights on your phone. With eight powerful LEDs, the Nest Cam provides 24/7 coverage. In addition, you can receive alerts on your phone whenever the camera detects a visitor to your property. 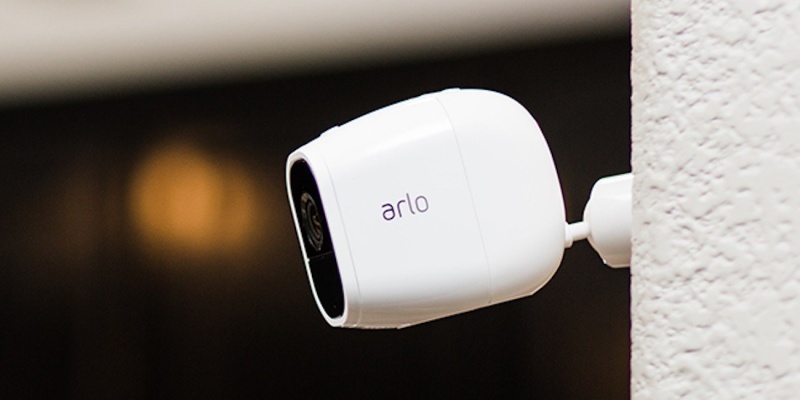 The Arlo Pro 2 is truly waterproof, with a rating of IP68. Better still, this outdoor security camera has built-in night vision. As a result, intruders won’t even realize they are being watched. Nothing is more important than home security. 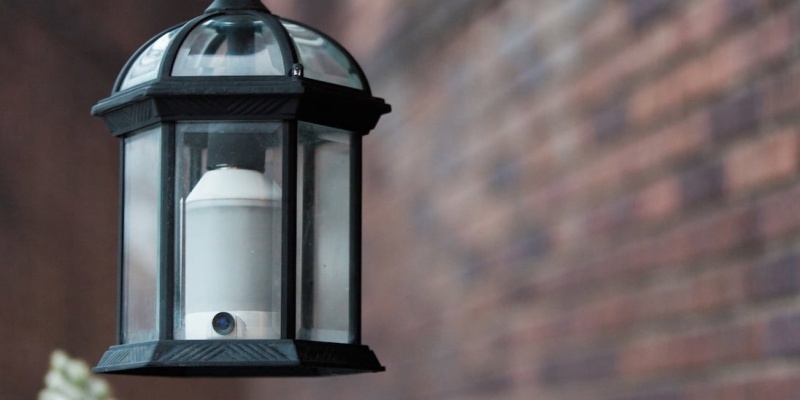 Here are the best outdoor security cameras for keeping watch over everything you hold dear. 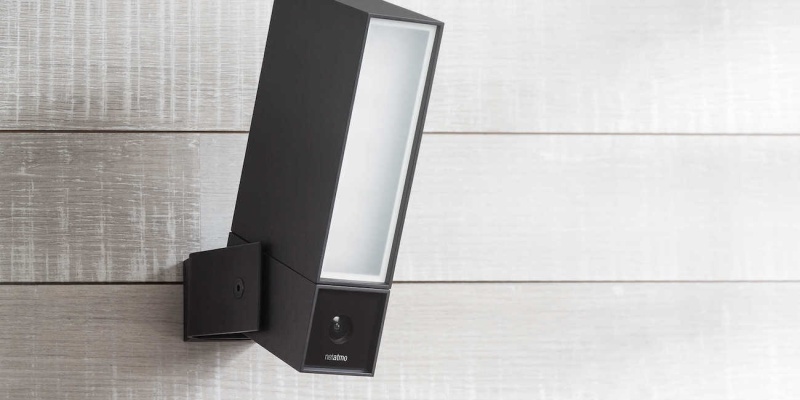 This high-end camera from Netatmo can tell the difference between human visitors and animals or passing cars. With infrared night vision and a built-in floodlight, you have every base covered. 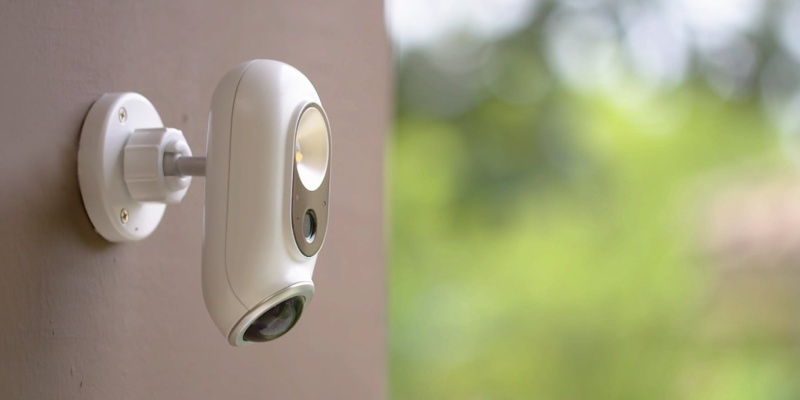 As the name suggests, LightCam is a sneakily designed security camera that doubles as a front light. Via the companion app, you can set the bulb to turn on whenever motion is detected. 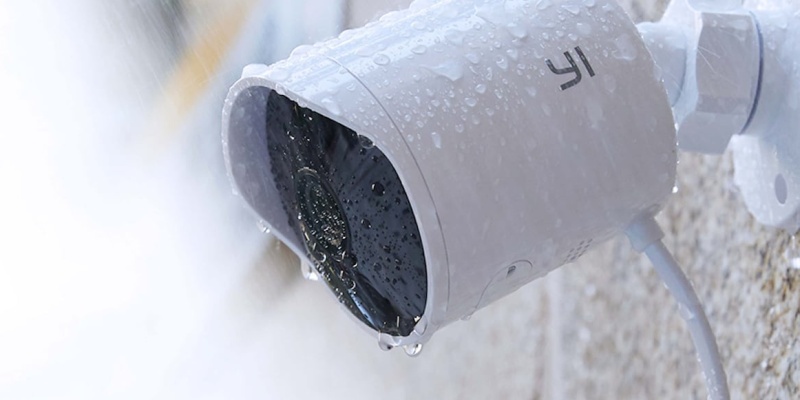 This weatherproof camera from YI offers 15 fps for night vision footage. It also provides alerts on your phone, and you can use the built-in speaker to talk to visitors and warn thieves. With a 130-degree wide angle lens, the Argus 2 can watch over your entire backyard. Furthermore, this camera has powerful night vision and two-way audio. 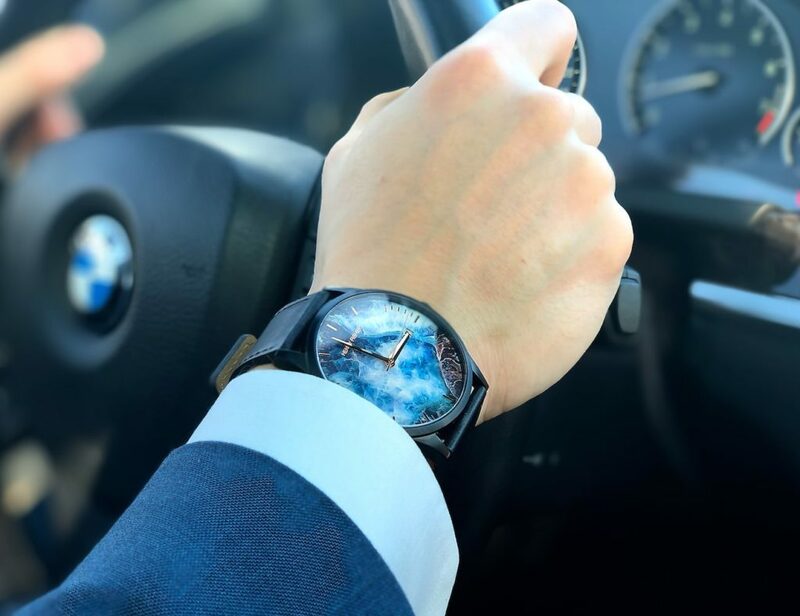 If you’re looking for something affordable, the SENS8 is a great option. 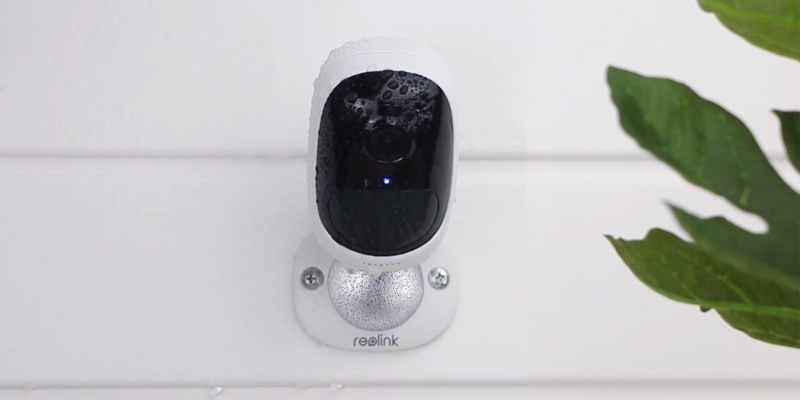 This HD camera offers motion detection, a built-in light, and an alarm that you can trigger remotely. The discreet Toucan security camera offers high-quality video in all lighting conditions. It also has a 100dB alarm that should send would-be thieves running for the hills. The Ring 2 is something a little different. 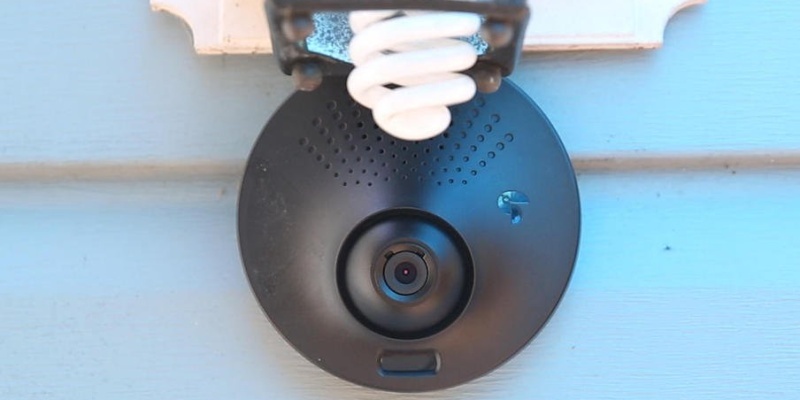 This smart doorbell has an integrated camera, meaning you get a close-up view of anyone who stops by. Two-way audio means you can welcome delivery drivers and send off criminals. No matter what kind of real estate you are trying to protect, these home security cameras should keep you covered. What is your favorite home security gadget? Tell us in the comments!